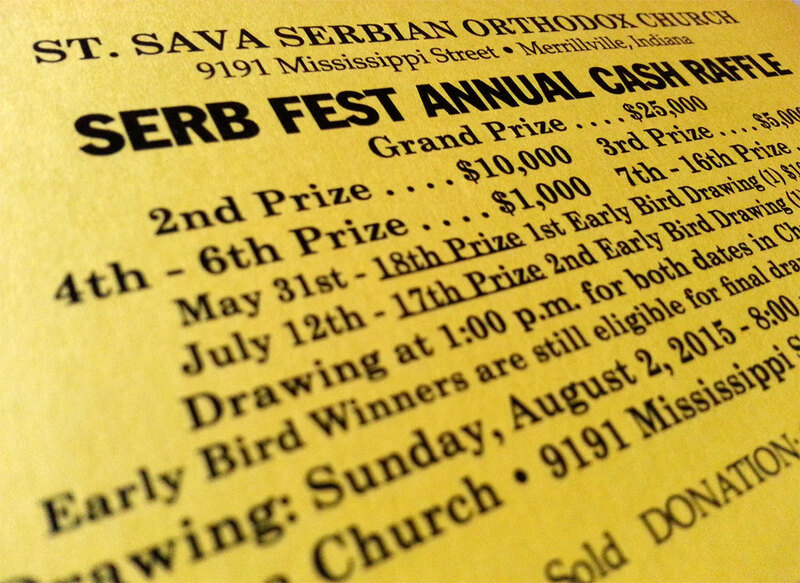 The Serb Fest Annual Cash Raffle “Early Bird Drawing” will take place May 31, 2015 with the winner taking home $1,000. This first “Early Bird Drawing” will take place at 1:00 p.m. in the South Wing of St. Sava Church. Early Bird Winners are still eligible for the final drawing which will take place the last day of the Serb Fest, Sunday, August 2, 2015 at 8:00 p.m.
A second Early Bird Winner will be selected July 12, 2015 where another lucky “Early Bird” will take home $1,000 as well. 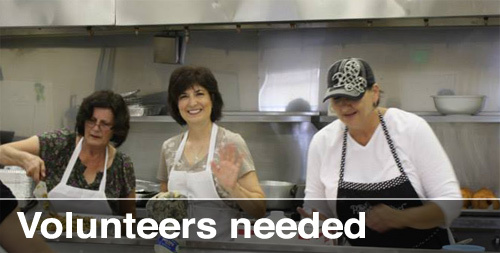 The St. Sava Serb Fest will take place Friday, July 31 through Sunday, August 2 at St. Sava Church and Pavilion, 9191 Mississippi Street, Merrillville, IN 46410.